Come experience a wonderful dining experience where you will be proud to bring your favorite person. 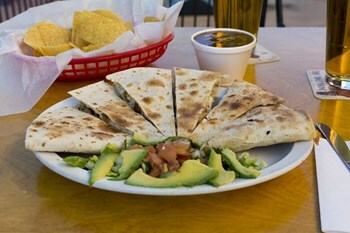 And remember that every day is a good day at Senor Jaime's. We welcome you to visit us, or order online! Copyright © 2019 Senor Jaime's Mexican Restaurant. All Rights Reserved.